When asked to describe the contents of my iPod I never know where to start. I have some Lupe and Kid Cudi, Girltalk and Team Canada DJs, City and Colour and I think if you look hard enough you may even find some tracks that a man should never have on his iPod. 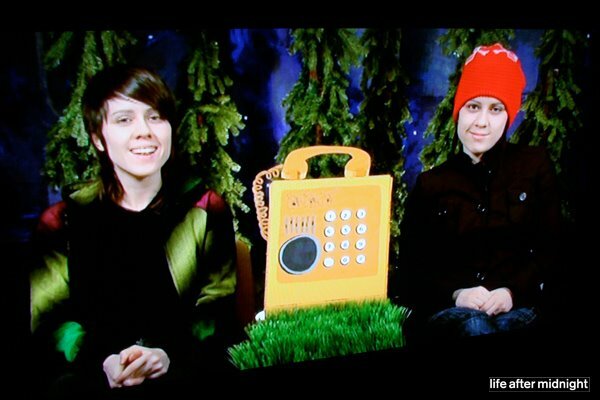 However the common denominator, on almost ever playlist, is Canadian Indie Rock duo Tegan and Sara. I was lucky enough to receive the 2007 release by the Calgary natives, The Con, for Christmas and I can't seem to get it out of my head (pun intended). Produced by Death Cab for Cutie guitarist, Christopher Walla, the 14 track album can only be summed up as addicting and mesmerizing.